Busy doing your Christmas shopping? 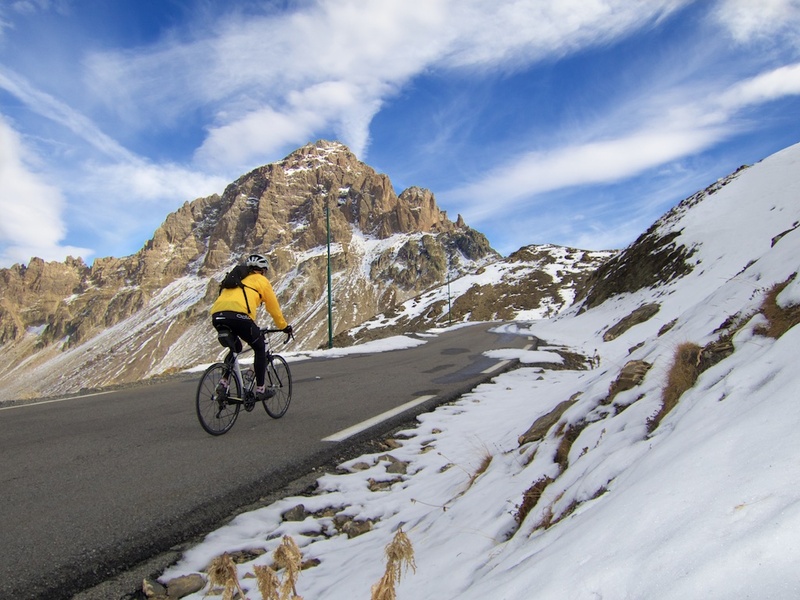 Looking for a 2016 alpine cycling calendar? Well look no further. Here are three calendars with my favourite photos of 2015. The first: Cycling the Alps (with cyclist in photos), the second is Cycling the Alps (with no cyclist), and finally an “Alpine Cows” Calendar. All photos were taken by me in 2015. I am making no money from this. The price is just what is charged by the printing company. I am not (even remotely) a professional photographer. All the photos are taken using a decent digital camera. But the quality of the photos has turned out well. This is just for fun. I have chosen a printing company that is inexpensive and has global delivery options – I have used them the last 3 years, selling a few hundred – and people seemed quite satisfied with print quality. Orders are placed directly with them. Lulu, the publisher, almost always has coupon codes available to lower the price. The code GETIT15 should currently give you 15% off. If it has expired, just use google for a new code. Each calendar has 13 photos: a cover, and one for each month. You can preview all photos in the slide shows below. All calendars can be purchased from this link, or see the calendar specific links below. For the cow calendar, the slide show is smaller but shows you the photos in calendar format. The purchase links also lead you to a page where you can preview the photos in calendar format.